Natural disasters like Hurricane Harvey bring out both the best and the worst. It can be a real puzzle sorting out the good guys from the bad, the helpful from the opportunists, and the experienced from, well, more opportunists. The best thing you can do as a business owner or homeowner is to be informed, do your research, and most importantly, ask questions. Texas property owners impacted by Hurricane Harvey are going to become familiar with service providers and professionals they never needed or even knew existed before. Here are some of the types of professionals Texans will see in the coming months, and what you need to know. When you contact your insurance company, they will send out an adjuster to evaluate your damage. It doesn’t matter if your insurance company is State Farm – the largest one out there – or some fly by night offshore file drawer of a company. None of them have enough adjusters to handle all of the claims that will arise out of Hurricane Harvey. So in the coming days, insurance companies will be scrambling to find as many “independent adjusters” as they can. This title – “independent adjuster” – suggests that the adjuster assigned to your claim is independent of the insurance company. But, that isn’t what it means at all – it just means these adjusters are outsourced contractors. That said, some of them are dedicated, conscientious professionals who want to get it right. But others may have had no experience at all as an adjuster before they were thrown into a crash course on adjusting and sent out into the field. We’ve seen all kinds of independent adjusters over the years, ranging from guys with 30 years of catastrophe property damage experience down to 20-year-old kids fresh from working at a Walmart cash register. Too often, the sheer mass of claims after a natural disaster results in unqualified or inexperienced adjusters being given the unfair task of handling claims they aren’t equipped to handle. So here’s the key if you get an incompetent first adjuster: ask for a re-inspection. Most of the time, your insurer will send a second adjuster out, and the further you get from the storm date, the better the adjuster quality seems to get as the incompetent ones melt away. A public adjuster is a professional adjuster licensed under Texas insurance laws, and their role is to represent the insured on an insurance claim. Public adjusters are legally authorized to act as the policyholder’s advocate in recovering benefits due under the insurance contract. Qualified public adjusters have extensive experience inspecting storm damages, preparing estimates of the damage, and working with independent adjusters paid by insurance companies. Public adjusters work on the policyholder’s behalf to ensure your property is completely inspected and all damage is presented to the insurance company. But beware, in the wake of a natural disaster, many unqualified public adjusters will flock to the area to take advantage of people in a vulnerable time. Texas has a strict licensing program for public adjusters with which all license holders must comply. Do not hesitate to ask for a copy of someone’s Texas license if they offer assistance with your claim – and note that licenses from other states do not make an adjuster licensed in Texas. While it is not a guarantee of competence, you can increase the changes of identifying a qualified public adjuster by working with those who are members of the Texas Association of Public Adjusters (TAPIA) or the National Association of Public Adjusters (NAPIA). There are plenty of good public adjusters who aren’t members of these organizations, but membership in TAPIA or NAPIA is a clear indication the public adjuster is licensed, competent, and experienced. Ask your public adjuster if he or she maintains a membership with one or both of these organizations; if they do not, then ask particularly detailed questions about their training and experience. Additionally, since Texas has strict requirements that govern the terms of a public adjuster’s contract, a licensed member of a legitimate organization is more likely to use a legally compliant contract. Pickup trucks around the country are fired up and headed to Texas right now. And there are probably hundreds of newly minted contractors landing on our shores each day. If a supposed contractor shows up with Florida license plates, or has a 954 area code on their phone number, make sure you understand who they are and what their experience has been. 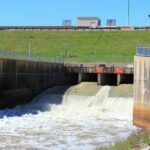 Chances are, they are journeyman contractors who travel the country looking for storm repair work. Stay away from these types of contractors. Ask questions. 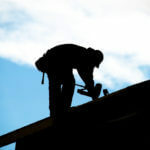 You should also be wary of any contractor or roofer who offers to work directly with your insurance company on your claim. Contractors can’t legally do that, and they are prohibited from acting as public adjusters, being compensated based on a percentage of any amounts paid under your policy, or even acting as both a contractor and a public adjuster on the same claim. They aren’t allowed to rebate your deductible, and as tempting as it is, don’t go there because it’s illegal. 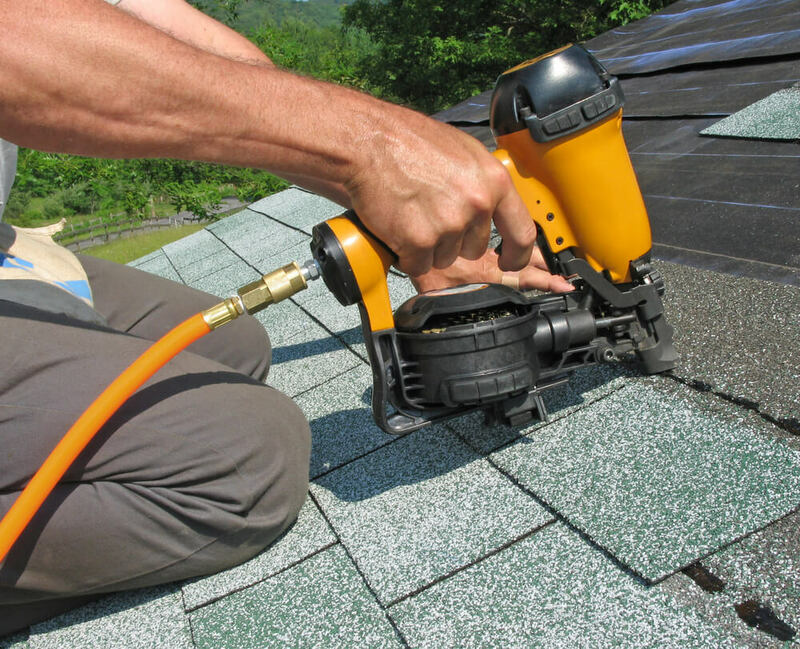 One of the largest roofing contractors in Texas was recently hit hard with an unfavorable ruling for committing the unauthorized practice of public adjusting. Illegitimate contractors will try to skirt the rules, assuming you do not know them. To make matters worse, Texas does not maintain any type of licensing requirements for contractors, so you can’t assume workers who approach you are really contractors just because the logo on their truck says they are. Legitimate contractors will often work with public adjusters to ensure each professional is performing an authorized activity. As a general matter, to be safe, do not agree to assign any proceeds of your insurance claim to a roofer or other type of contractor. Hiring an attorney may very well become necessary, but it ought to be your last resort. As frustrating as it may be, the adjusting process needs a chance to work, because there are clear rules on how long it should take, and lawyers should be contacted only when it fails. Your insurance company shouldn’t learn about your claim for the first time in a letter from a lawyer. Anyone who hires a lawyer for bad faith insurance practices during the first days after a natural disaster is probably making a mistake. But let’s drill down and cover some specific problems. One of the biggest problems we’ve seen in the past involves lawyers who do not typically handle property damage claims suddenly becoming first party insurance experts after a storm. This phenomenon includes automobile accident lawyers, divorce lawyers and the like. But here’s the best antidote: critical thinking and asking questions. Just ask some detailed questions about the lawyer’s experience and you’ll smoke out the inexperienced ones pretty quickly. Here’s another warning. Lawyers who show up uninvited and solicit your business either directly or through an intermediary, without express authority from the Texas Bar, are breaking the law and committing both criminal and civil misconduct called barratry. This doesn’t mean lawyers can’t market their services legitimately – they can and should – but uninvited direct solicitation crosses the line and lawyers who do this can be prosecuted. In fact, a relatively new Texas state civil barratry law allows you to sue them if they obtained your representation through improper means. Remember, you owe it to yourself to be your own advocate and to ask questions. Any type of professional or organization – adjusters, public adjusters, contractors, roofers, lawyers – should be more than willing to answer them and to be transparent about their experience and background.